$1820 | $1400 | Call! $2170 | $1670 | Call! $2340 | $1800 | Call! $2990 | $2300 | Call! 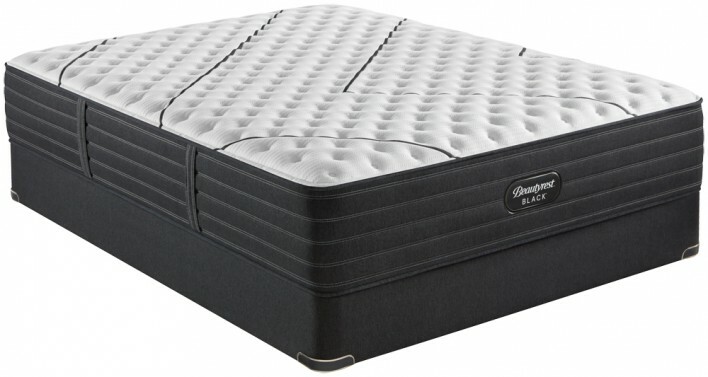 The New Simmons Beautyrest Black L-Class Extra Firm Mattress features all of Simmons newest technologies including the new BlackICE 4.0 cover that controls temperature in 4 ways so, you can feel up to 2º cooler and sleep better. 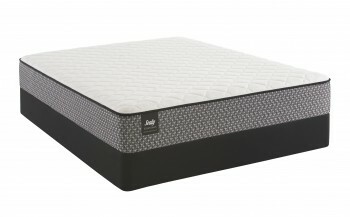 The L-Class Extra Firm is ideal for stomach sleepers and for those who know they prefer an extra firm overall feel. 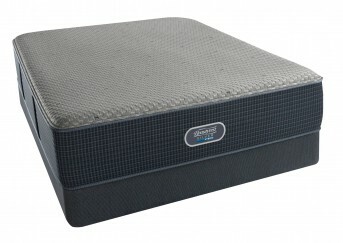 The best part about this mattress is you can enjoy the benefits of investing in a luxury mattress without breaking the bank. Be more awake with a Beautyrest Black mattress and enjoy feeling refreshed and energized for whatever life throws your way. 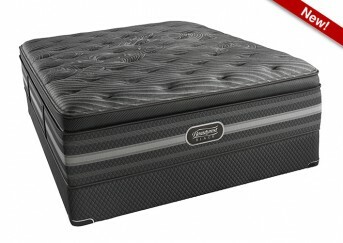 Categories: 2019 Black, Comfort Level 30, Extra Firm, Mattresses, Simmons.